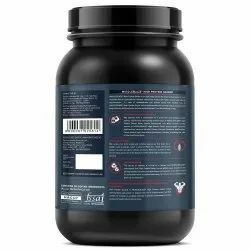 Leveraging the skills of our qualified team of professionals, we are instrumental in offering a wide range of Muscleblaze High Protein Gainer. We are engaged in offering MuscleBlaze Whey Protein Pro with Creapure. 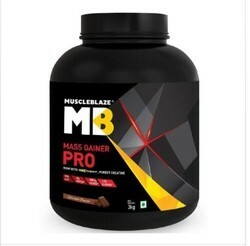 Our company is one of the leading supplier of MuscleBlaze Protein Supplement.